See how we turned an ecommerce start up, into a leading brand. Award winning London digital marketing and advertising agency. We use highly actionable data only to build the most relevant and valuable audiences for you. SEO should be an integral part of any strategy. 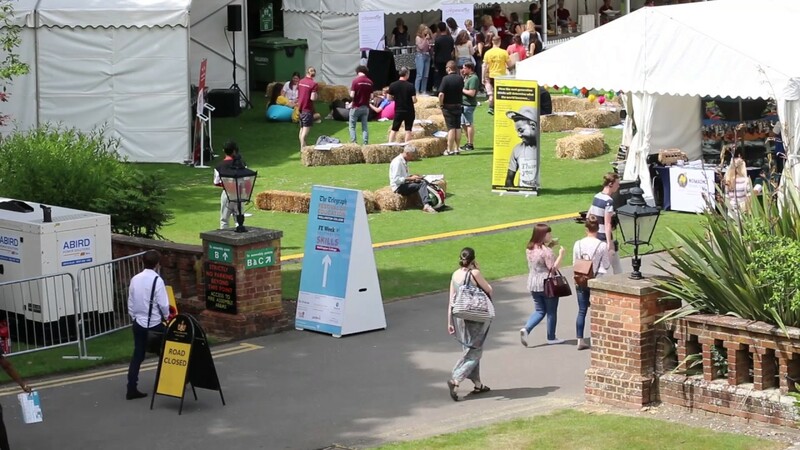 "It was fantastic to work with Routes 4 Media on The Sunday Times Festival of Education and to see us trending for so long and the incredible amount of noise you generated. I look forward to working with you all again soon!" “Your team have been fundamental to the success of Lindy Bop, taking us from a small UK startup to a globally reconised brand, available around the world”. "I think of my Routes 4 Media team as an extension of mine. They are responsive, experts in what they do, and I know I can count on them to help identify insights and trends that might affect my business. Based on every experience I’ve had with them, Routes 4 Media will continue to be our partner moving forward." "Very impressed with Routes 4 Media's influencer research and strategy"
The results included a combined social media following of over 140,000 engaged users! The integrated digital strategy, drove online sales of £1 million + in the first 24 months and saw Lindy Bop’s social communities grow dramatically.